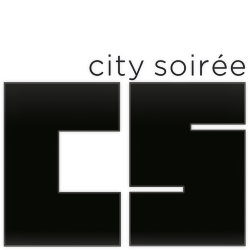 City Soirée was established in 2010 as an enabling platform for the creative industry through events and consultation. In 2013 we launched South Africa’s first events crowdfunding platform. Since then we have helped facilitate more than 160 events in multiple cities across the country and raised over R1,6m for the South African creative sector. With a strong focus on small and niche events we aim to provide a platform to connect the interesting with the interested, mitigate the risk for independent event organisers and provide a more effective way for creatives to engage and leverage their communities whether it is for music, theatre, art, food & lifestyle, talks, or creative workshops. Our own signature events include Secret Soirée living room concerts and Drawingrooms art exhibitions.